With regret, Charles Bradley’s forthcoming tour dates have been cancelled due to health concerns. All tickets purchased directly from the Roundhouse Box Office have been refunded. The remarkable against-all-odds rise of Charles Bradley since the release of his 2011 debut album ‘No Time For Dreaming’ has been well documented. He transcended a bleak life on the streets and struggled through a series of ill-fitting jobs before finally being discovered by Daptone’s Gabriel Roth. The year following the release of ‘No Time For Dreaming’ was one triumph after another including a breakthrough performance at SXSW, several television performances and having the album named to many year end “best of” lists. 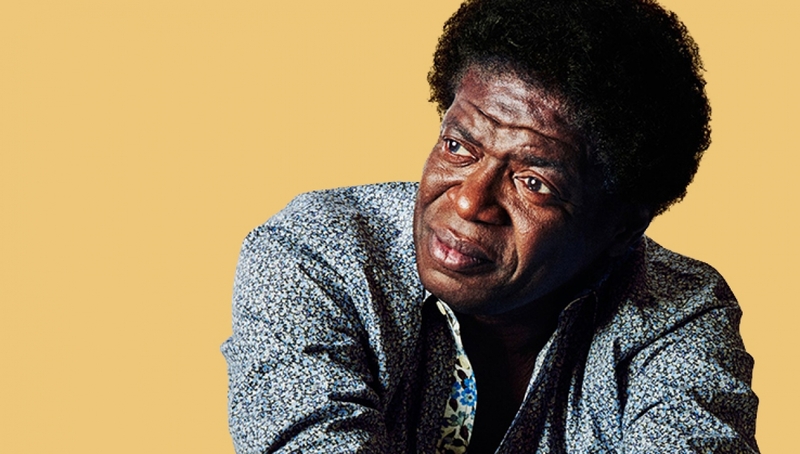 The soul singer’s ascent continued with the 2013 release of his triumphant second album ‘Victim of Love’, which saw Charles Bradley emerging from his past heartaches stronger and more confident, overflowing with love to share. After selling out the Forum in London in March 2016, Charles Bradley is back for one last show of 2016.